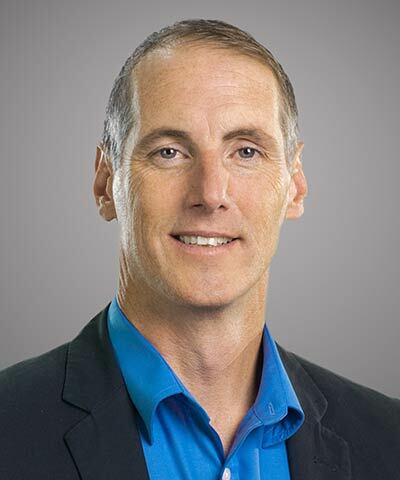 Eric Austermann is Jabil’s Vice President, Corporate Social & Environmental Responsibility, reporting to the COO, and is a member of his senior leadership team. He assumed strategic responsibility for Jabil’s sustainability efforts in 2008. Over the last 22 years, Austermann has held various positions in manufacturing operations and business development, from line supervisor to running a $200 million account. Austermann joined Jabil in 1994 as Production Line Supervisor. He served 6 years on the EICC Board of Directors and has held various positions on industry standards development groups.